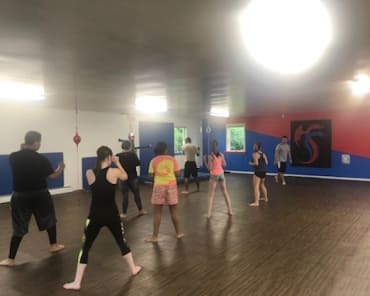 Kickstart Your Fitness Training With Muay Thai Classes in Hummelstown! Discover an effective and fun workout with Muay Thai classes at Super Human Fitness. Muay Thai is an ancient combat art utilizing kicks, knees, punches and elbow strikes. These features make it the perfect total body workout! No matter what your age or experience level, our professional instructors are dedicated to your training success. Muay Thai is the national sport and cultural martial art of Thailand. It was developed several hundreds of years ago as a form of close-combat that utilizes the entire body as a weapon. 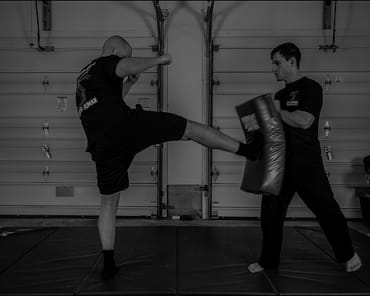 Not only will you see results from Muay Thai but you will also make your body stronger mentally and learn skills to protect yourself in any situation. And the defenses to these techniques! Muay Thai involves every muscles group in the body giving you the ultimate workout. Are you ready for a new challenge? 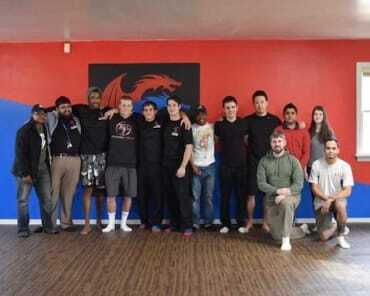 Join Us At Super Human Fitness For The Best Muay Thai Training! What are you waiting for? 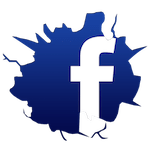 If you are interested in Muay Thai classes, all you have to do is fill out the short form on the right side of this page to request more information.